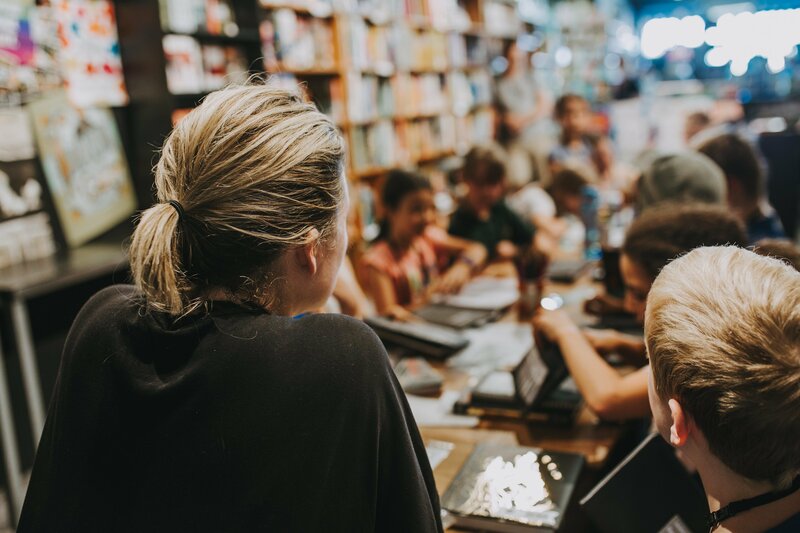 Named after a collection of whimsical short stories by Eleanor Farieon, The Little Bookroom has been bringing readers, authors and books together since 1960 when Albert Ullin opened the door of this magical space devoted solely to selling children’s books. 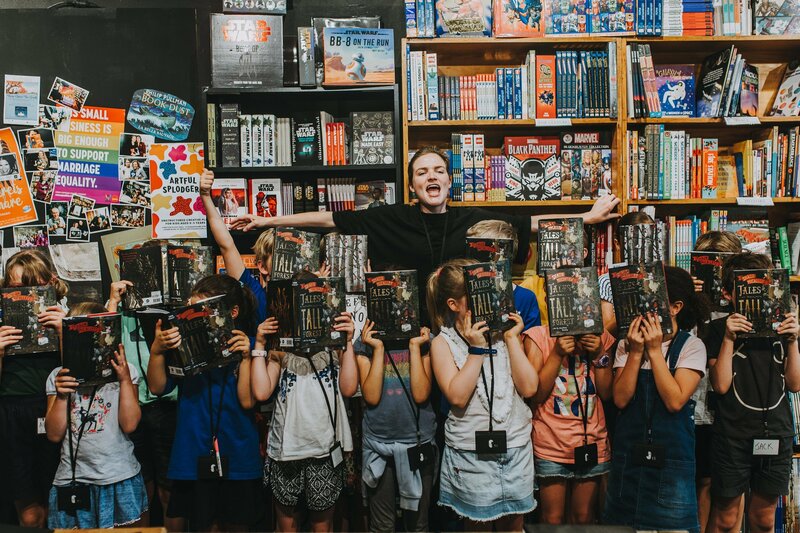 Well loved by Melbourne parents and children, The Little Bookroom is a wonderful place for children to discover special stories, meet authors and get involved in the book world. The aim is to create experiences that kids and families will treasure – encouraging reading as a desirable, enjoyable, fun part of their lives. On Saturday, October 13 The Little Bookroom will present its first Kids Book Fest to celebrate the magic of storytelling! Three hours of reading, music, dancing and book signing! If you will be in Fitzroy and have children, then make sure you book now! You can find out more here. Let’s hope this is the first of many. What do you think is the most important thing that a children’s bookshop should provide for little readers and their parents? A welcoming, inviting place for conversations and connections around the joy of reading! The Little Bookroom has been open for nearly 60 years – congratulations – is there something in particular that is special or distinct about your bookshop that has made this possible? A deep commitment to the work of local authors, illustrators and publishers and young readers. Our founder, Albert Ullin, made an extraordinary contribution to the children’s book community, it’s a great honour – and mighty responsibility – for us to continue his legacy. 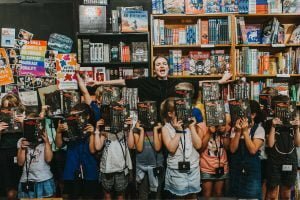 We Little Bookroomers have passion and excitement in spades! Tell us about some of the events/activities/initiatives that The Little Bookroom creates to connect little readers with children’s books? We’re very excited about the Children’s Writer’s Festival that you have planned for later this year. Can you tell us about that? 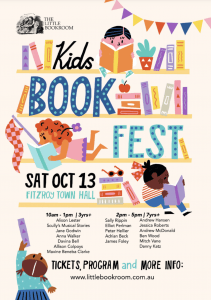 Kids Book Fest is taking over the Fitzroy Town Hall on October 13! We’ve got a Storytime Spectacular for little kids in the morning, Alison Lester is launching two news books and Scully’s Musical Stories are performing some of Alison’s most loved picture books! Plus, a line-up of some of the city’s most marvellous picture book creators: Jane Godwin, Anna Walker, Davina Bell, Allison Colpoys and Maxine Beneba Clarke! An embarrassment of riches! In the afternoon Sally Rippin will be talking to Miles Franklin Award winning author Elliot Perlman about his first book for children. 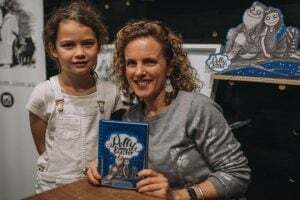 That’s after she taken part in a hilarious panel to celebrate the release of ‘Total Quack-Up’ with fellow author (and kidlit champ) Adrian Beck and James Foley. We’ll also be running a Great Debate between authors and illustrators – Words V Pictures – featuring Mitch Vane, Danny Katz, Andrew McDonald, Ben Wood, Andrew Hansen and Jessica Roberts! And hosting a battle between illustrators! Plus, Peter Helliar will be joining to introduce his latest time-travel adventure about Frankie Fish! What are your top 5 all-time favourite kids reads? Finally, what do you think is the most important things that parents can do to encourage a love of reading in their children? Enjoy it and try to keep it fun – go with the chaotic flow and keep reading aloud with children through primary school.